Active Home Care provides specialized elderly care services for seniors in Key Biscayne who want to continue living at home. We’ve carefully selected dedicated caregivers who are committed to providing the best in-home care services. Our compassionate care service gives you and your loved one peace of mind. Why Choose Active Home Care for Senior Care in Key Biscayne? Our management team and caregivers strive to give seniors a truly positive and fulfilling experience. We select a caregiver that matches your needs among our group of specially trained and highly skilled senior care providers. You’ll be allowed to choose a schedule that’s most convenient for you. Our caregivers help seniors take care of personal hygiene, housekeeping, running errands and physical exercise. We have a well-developed program that can be personalized to meet the emotional needs of your loved one. We help independent seniors who find it difficult to handle their daily activities. Our service includes providing companionship, preparing meals, housekeeping, shopping and assistance with physical exercise. With our companion care, seniors no longer need to struggle with isolation and loneliness. Our live-in care service is ideal for families that need a caregiver to take care of their elderly loved ones around the clock or overnight. It’s the best alternative to an assisted living facility. 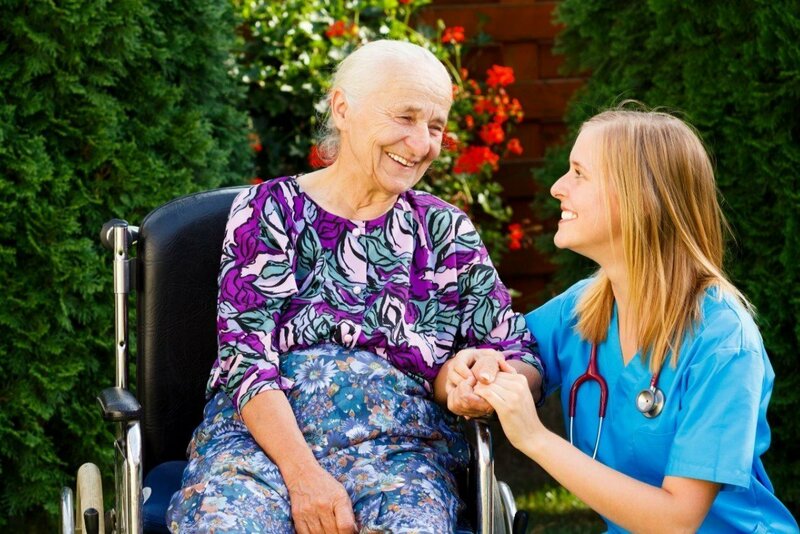 Live-in care gives you an on-call caregiver who can serve seniors with high care needs. Live-in caregivers aid seniors with Alzheimer’s, Parkinson’s and other ailments requiring assistance with mobility. For more information about our senior care, live-in care and other types of elderly care we offer, contact Active Home Care today.